An almost perfectly shaped volcano rising sheer from Tanzania’s far north-east plains, Mt Kilimanjaro is one of Africa’s most magnificent sights. Snowcapped and not yet extinct, at 5895m (19,335ft) it’s the highest peak on the continent. From cultivated farmlands on the lower levels, the mountain rises through lush rainforest to alpine meadow and finally across a barren lunar landscape to the twin summits. The rainforest is home to animals including elephant, buffalo, rhino, leopard and monkey. You may also stumble across herds of eland on the saddle between the summits of Mawenzi and Kibo. It’s a travellers’s dream to scale the summit, watch dawn break and gaze out over a truly great expanse of bushland – but scaling a 5895m monolith is no Sunday school picnic. 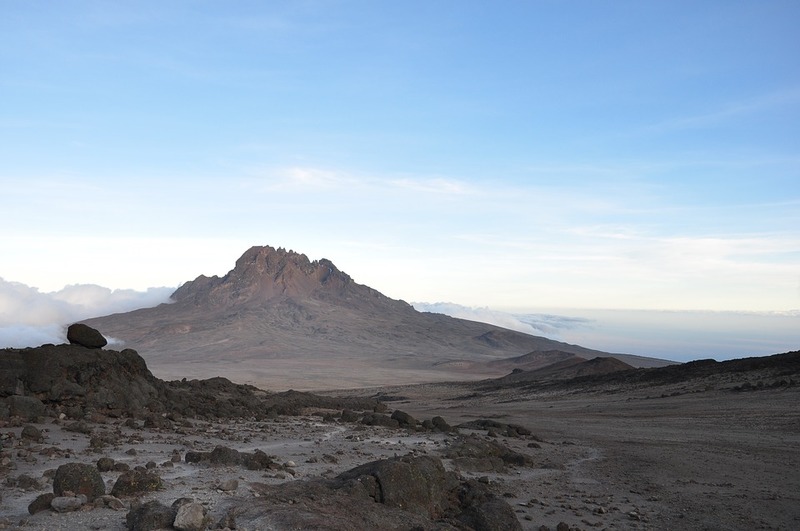 There is a wide range of organized treks along the Marangu trail. For the main trekking route, there are heaps of minibuses every day between Moshi (on the main highway) and the starting point of Marangu. There are a lot of activities to try while having your visit here at Mount Kilimanjaro National Park. You shouldn’t miss any of these adventures as you’ll surely love all! – One of the best adventures to come of the park is to climb the Mt. Kilimanjaro itself. However, it is important to note that you need to hire a licensed guide as you will not be allowed to climb by yourself. You can witness above, the most breath-taking sceneries and you’ll surely spot the most relaxing view in there. There are also some available hiking tours that you can join for you to witness the craters, giant ferns, wild animals and the beautiful attractions. – Get some personal encounter with the wild animals. Note that you have to have a guide that can assist you in order to reach certain areas to protect you from any potential danger in the wild areas.